Microsoft Word has hundreds of millions of users and is a vital writing tool. If you have ClaroRead for Windows or Mac you can use our powerful features to help you compose essays, documents, and reports in Word for Windows or Mac. But Word is now available through Office 365 on iPad and Chromebook and online though office.com, and some users will find themselves on Windows or Mac without an installation of ClaroRead. How do we help users on Office 365? 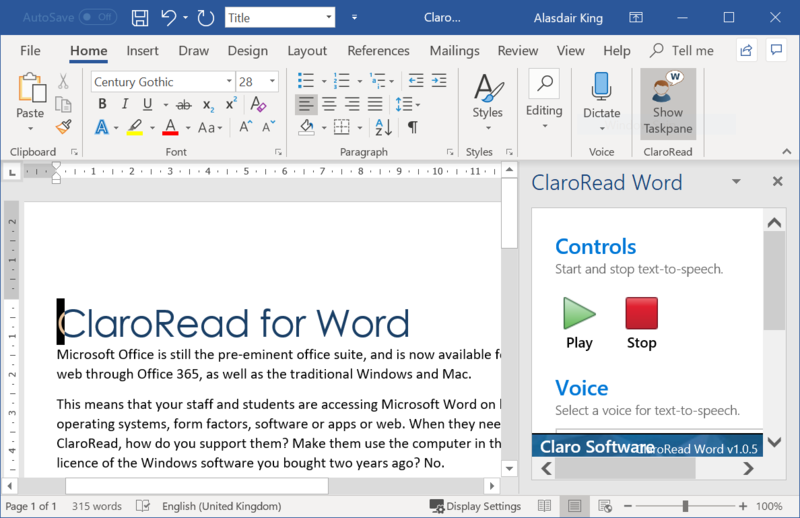 ClaroRead Word is an Office 365 extension that brings our world-class text-to-speech, spellchecking, prediction and usability tools to anyone using Microsoft Word through Office 365 subscriptions on Windows, Mac, iPad, Chromebook or office.com Web Apps. You don’t need to have anything installed other than Word (or be using office.com) – your administrator can just add the extension to every user at your college, university or company. Then it’s a single click to open ClaroRead Word and access all the features you need to help you write – and another tap to hide it away again. Obtain the XML file for the ClaroRead for Word extension from Claro Software. You should now see ClaroRead for Word as an available add-in. For information on deploying an add-in, visit ClaroRead for Word Deployment Guide. 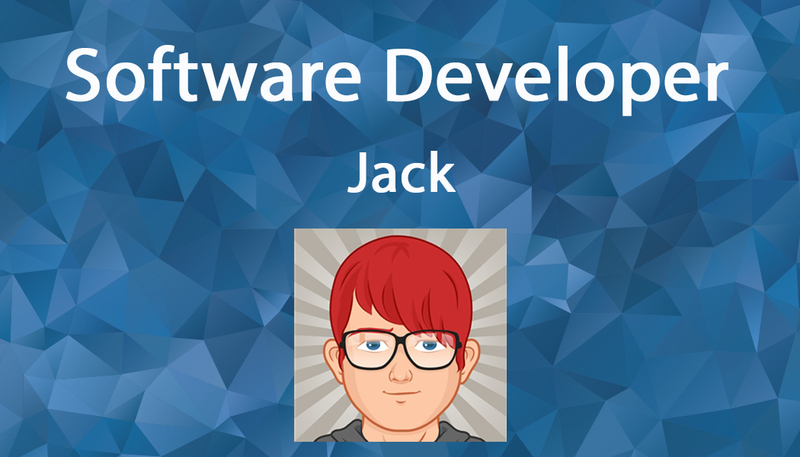 Visit Roadmap to see what we are planning to build in the coming months. To see what we actually built, see Releases. If you have something you think we should do, why not tell us?